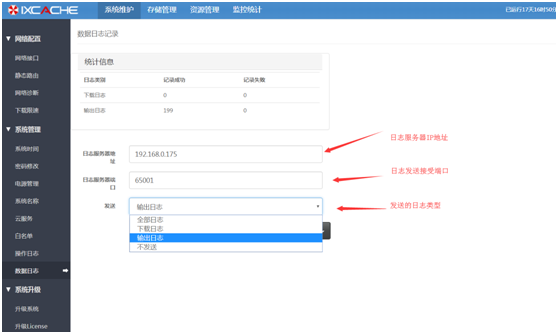 iXCache与Panalog对接教程 - iXCache教程和Tips - Panabit Support Board! - Powered by Discuz! GMT+8, 2019-4-20 12:44 , Processed in 0.133164 second(s), 22 queries .